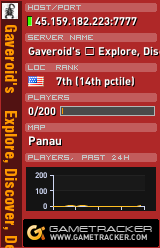 We have just launched our newest game server. 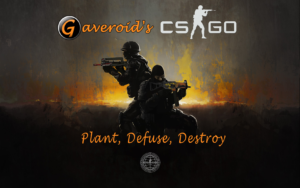 Gaveroid’s CS:GO – Plant, Defuse, Destroy.  Similar to previous Counter-Strike games, Global Offensive is an objective-based multiplayer first-person shooter. Players play as Terrorists or Counter Terrorists, and must complete objectives while attempting to eliminate the enemy team. 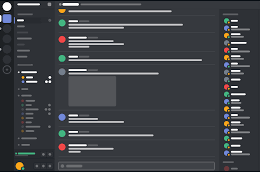 The holidays are here, and everything in America is going really well. To celebrate Black Friday, Cards Against Humanity is digging a tremendous hole in the earth.